Well-known producer of the industry, Dil Raju, has announced his support to the TRS MP candidate from the Secunderabad constituency- Talasani Sai Kiran Yadav at a meeting held in the film chamber. 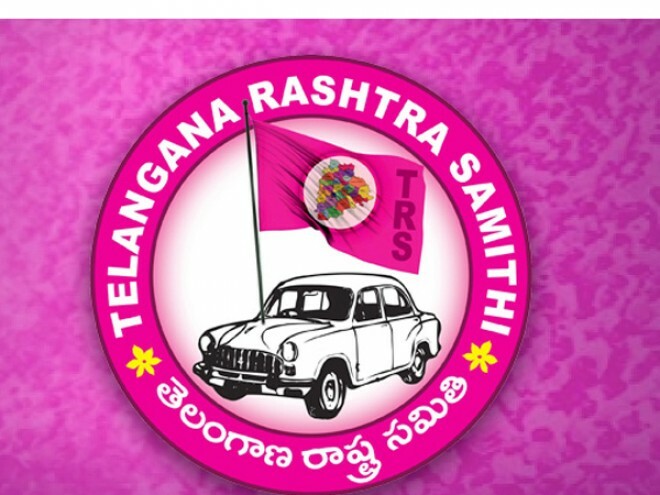 Speaking to the media, he said, " TRS is planning to play major role in the national politics and it is essential for them to win the 16 constituencies in Telangana. We fully support Sai Kiran Yadav, who is contesting from the Secunderabad constituency." 32-year-old Talasani Sai Kiran Yadav is the son of former cinematography minister Talasani Srinivas Yadav.